Join us in September for a two-day, single-track conference where we will welcome 21 industry leaders to share their knowledge and insights with you. 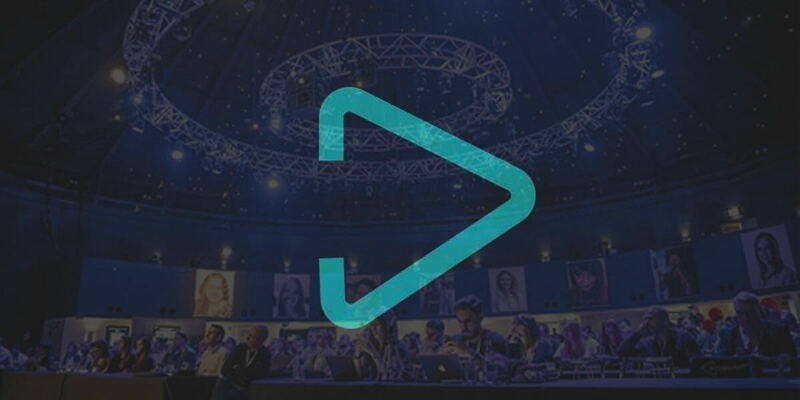 By combining the very best of speakers with an active and engaged community for you to get involved with, we're trying to build something different around Learn Inbound. From tactics and tools to campaigns and case studies, our talks will make you more efficient and more effective.